Building from the bottom up. 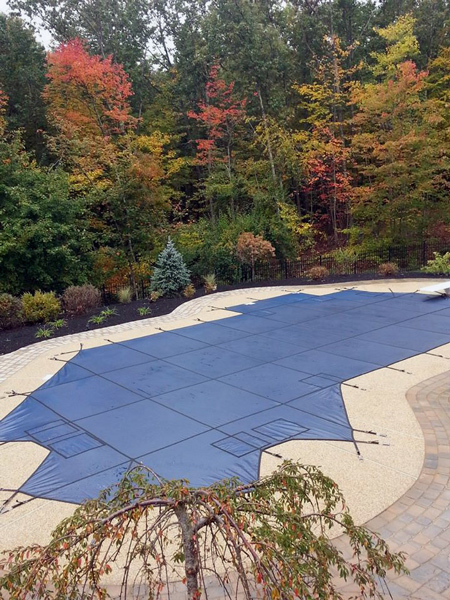 If you think of a pool company from the top-down, the first order of business is usually to install a pool, and the last is pool maintenance. Not so with Daigle Servicing Company. While the building of a pool is exciting, true satisfaction comes in enjoying that pool, trouble-free, for years to come. Don chose to build his company from the bottom up – using his knowledge of pool maintenance and professional quality products to become a better resource for new and existing pool and spa owners. Communication. Every client meets with Don Daigle to design their pool. Don oversees every installation project and every client receives Don’s cell phone number. Pool construction projects are completed quickly – and priced more competitively – because the “middle man” has been cut out. The Best Pool Warranties. 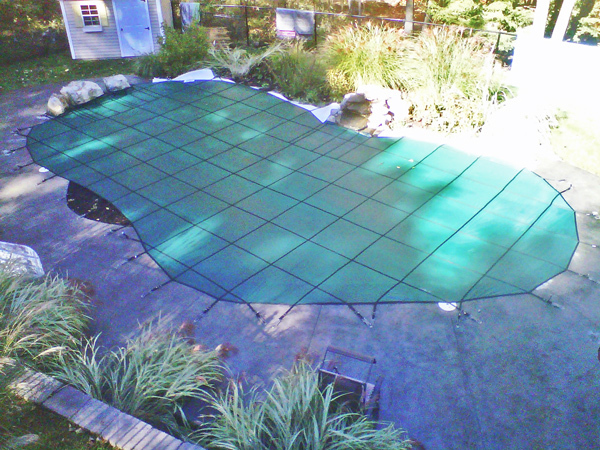 Daigle Servicing only uses professional pool products that are built to last. Installing the best products by an in-house crew means Daigle Servicing stands firmly behind the manufacturers warranties as well as including a full 1 year labor warranty with every job. with their own five-year extended warranty against manufacturer defects. Pool Repair Services. 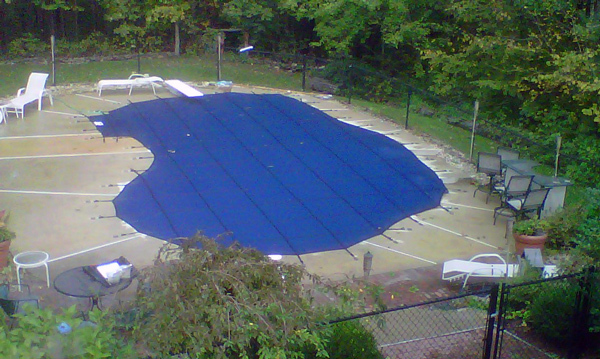 Daigle servicing doesn’t just install pools and spas, they also repair every make and model of pool equipment. Liner replacements, safety covers, pool heaters Pumps and Filters, and even leak detection is all in a day’s work for Daigle Servicing Company. Fully Stocked Pool Supply Store. Retail customers have access to professional grade pool maintenance chemicals and expert advice on finding the right balance of their pool clarity. Bring your water sample down to the store in Hudson New Hampshire, or request to have your water balanced on-site while our techs open your pool. Water balancing services are always free – you only pay for the chemicals. Thank you so much for fixing my pool. I finally have a pool man yeah... Great job my neighbor feels the same. Two new customers to add to your list. Janice L.